Curry shares “Today” ahead of this fall’s Black Metal Terrorist tour. 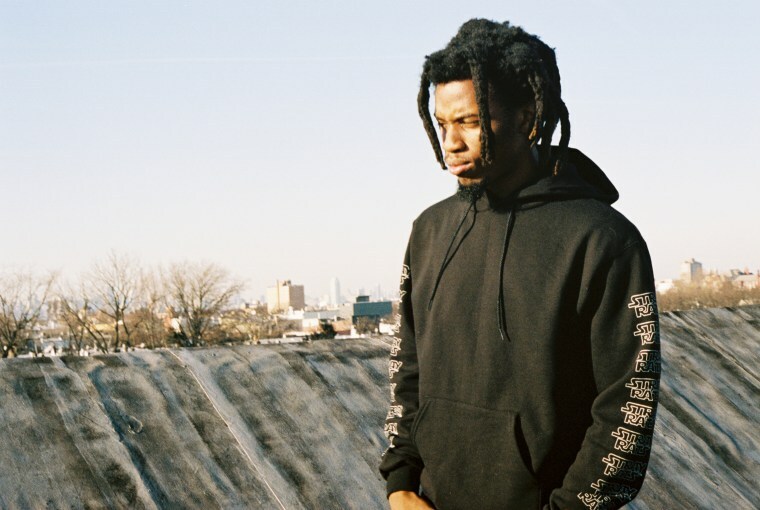 Florida rapper Denzel Curry is making moves. Last month, he was included in XXL's Freshman class among buzzing artists Lil Uzi Vert, Lil Yachty, and Desiigner. But Curry distinguished himself as a Nas- and MF Doom-inspired rapper whose flow packs together heavy words and ideas. With his mixtape, Imperial, he positioned himself as a force, championing his lyrical skills and teaming up with vets like Joey Badass and Rick Ross on some of its standout tracks. 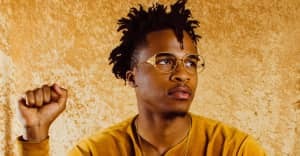 The new track "Today," produced by FNZ, is a reminder of Curry's penchant for darker sounds, and features a verse from Boogie and Allan Kingdom's wavy voice throughout. In an email to The FADER, Curry talked about the collaboration:"These are my inner thoughts this is me being me honest. It's a blessing to work with Boogie and have him on tour with us. Allan is family, plain and simple." 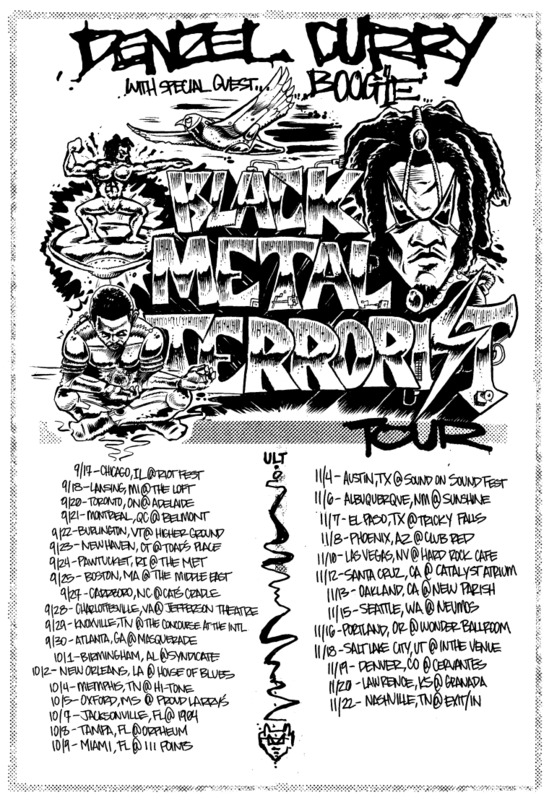 Curry's delivery is always energetic, so his Black Metal Terrorist tour, kicking off with Boogie in September, is poised to be strong. Hit play below, and checkout the full tour schedule.